1. Margaret PENTLAND, daughter of Dionysius PENTLAND ( - ), married Gideon MURRAY. Patrick 1st MURRAY (c. 1608-1648). Patrick was born circa 1608. He had the title 'Nova Scotia Baronet, Keeper of Caerlaverock, 1st Lord Elibank of Ettrick Forest'. He was a MP for Haddington. He married Margaret HAMILTON on 21 August 1610. He married Elizabeth DUNDAS on [Julian] 24 January 1617. He married Helen LINDSAY on [Julian] 16 January 1628. He married Agnes NICOLSON on 11 December 1636. He died on 12 November 1648. He was buried in "In his aisle at Aberlady Kirk, East Lothian".. He was buried in his aisle in Aberlady Kirk. Agnes (Meg) MURRAY ( - ). Agnes married William SCOTT on 14 July 1611. William MURRAY (1601-1664). William was born on 4 June 1601. He died on 24 May 1664 in Edinburgh. 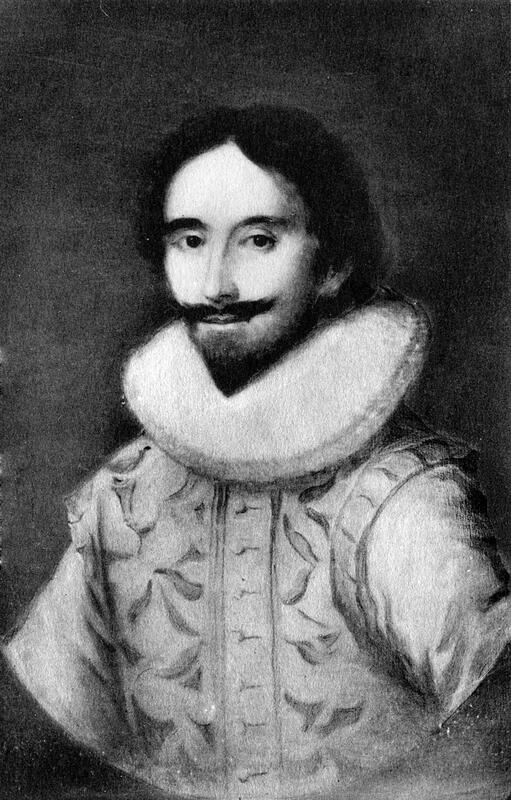 Walter MURRAY (1601-1659). Walter was born on 4 June 1601. He died on 1 January 1659. 2. Dionysius PENTLAND celebrated his Bar Mitzvah. He appeared in the census. He was an Edinburgh miller.